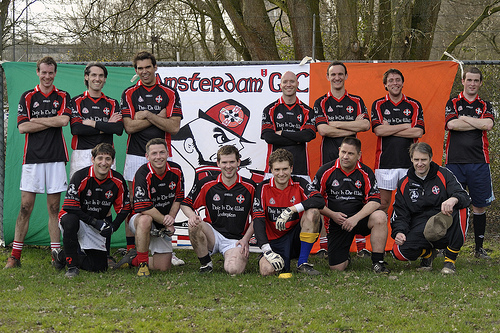 Team photos of both Leidsch Studenten Rugby Gezelschap, teams LSRG1 and LSRG2. 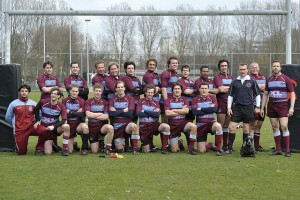 League match between Leidsch Studenten Rugby Gezelschap, LSRG2 and Rotterdam RC1. League match between Leidsch Studenten Rugby Gezelschap, LSRG2 and Diok RC3. Gaelic Football, Amsterdam Tournament. A wonderful chance to see this super fast sport. It took some time, but once I had spoken to a few of the guys to find the rules of the game, I found it a great game to photograph. For my first attempt I hope I have done the game justice. This was a international tournament between, Netherlands-Amsterdam, Netherlands-Den Haag, Belgium and Luxembourg. Belgium had two teams, I’m not sure from which cities, so they are known as Belgium-Green and Belgium-Red for the sakes of identification. 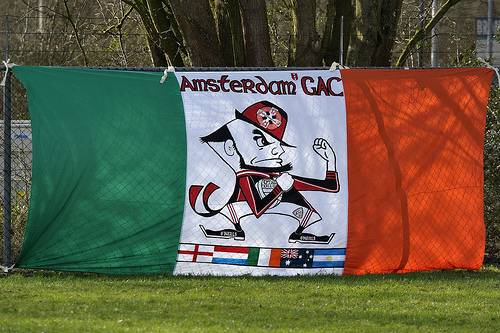 League match between Ascrum RC1 and Amsterdam AAC2. 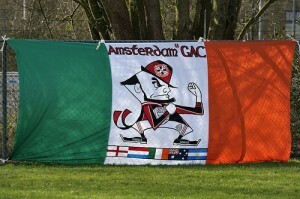 League match between Amsterdam Academicals RC v Gouda RFC. Match between Leidsch Studenten Rugby Gezelschap, LSRG1 and Oisterwijk Oysters RC1 (The Oysters). 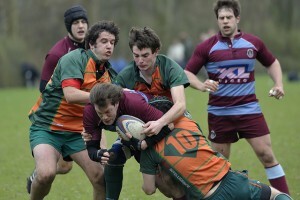 League match between Leidsch Studenten Rugby Gezelschap, LSRG2 and The Smugglers.